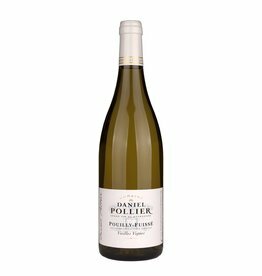 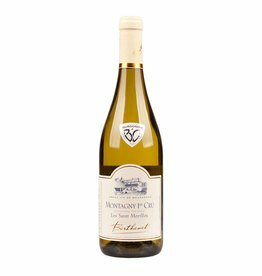 The white burgundy usually consists of Chardonnay , which has its origin here. The grape Aligoté is used for a fresh everyday white wine. 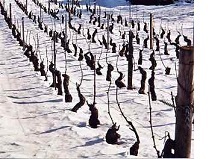 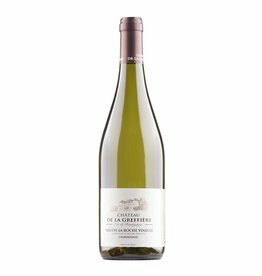 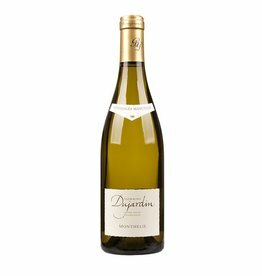 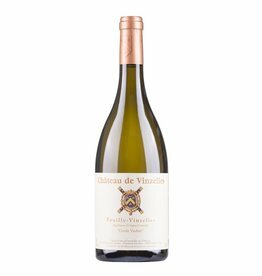 The famous Côte d'Or wine-growing villages like Beaune, Meursault, Puligny-Montrachet and Chassagne-Montrachet produce the greatest Chardonnay wines in the world , but also in less known places like Pernand-Vergelesses or in the southern Maconnais very good Chardonnay bargains can be found. 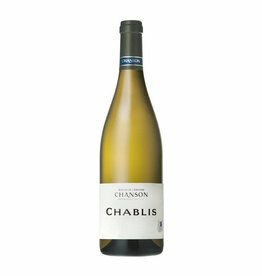 Chablis as northern white wine AOP brings out the "coolest" wines of Burgundy. 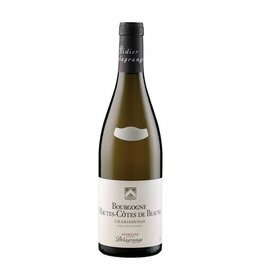 White Burgundy has magic and power, and it is one of the longest lasting dry white wines . 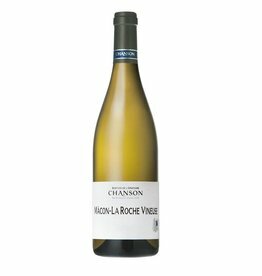 For a 1er or Grand Cru, 20 years bottle ripening is usually not a problem, sometimes even far older bottles can still be a pleasure. 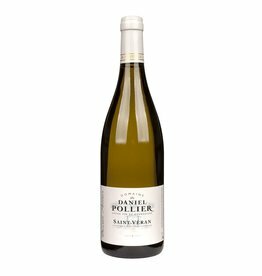 The Domaines Dujardin, the Geneves, Greffière, Pollier, Berthelemot and Chenu are small fine family wineries, which offer excellent wines at reasonable prices.